I Can't Find My Favorite OTG Market on the Website. Why? What Type of Food Will Be Available at Each Market? What Markets are Open Today? Where is Off the Grid Located? Can I Reserve a Space? Can I Host a Fun Activity at an Off the Grid Market? Is There a Fee to Get In? We want you to concentrate on the experience at every market you attend! This is why we have built a resource page to find everything you need to know about each line up. You can also view all Creator information by visiting our Creator's page! 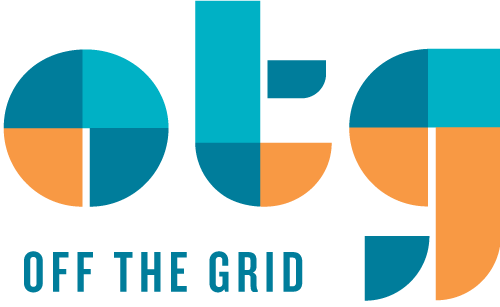 Find full profiles with menus, pictures, and their next stop at Off the Grid.